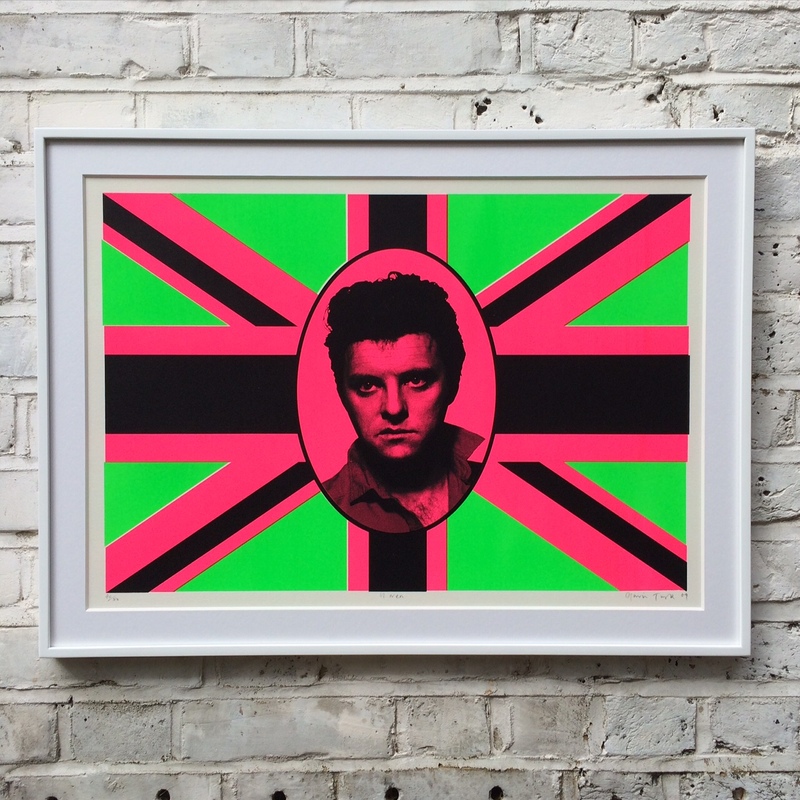 Welcome to Thou Art Framing in West Hampstead, North London. 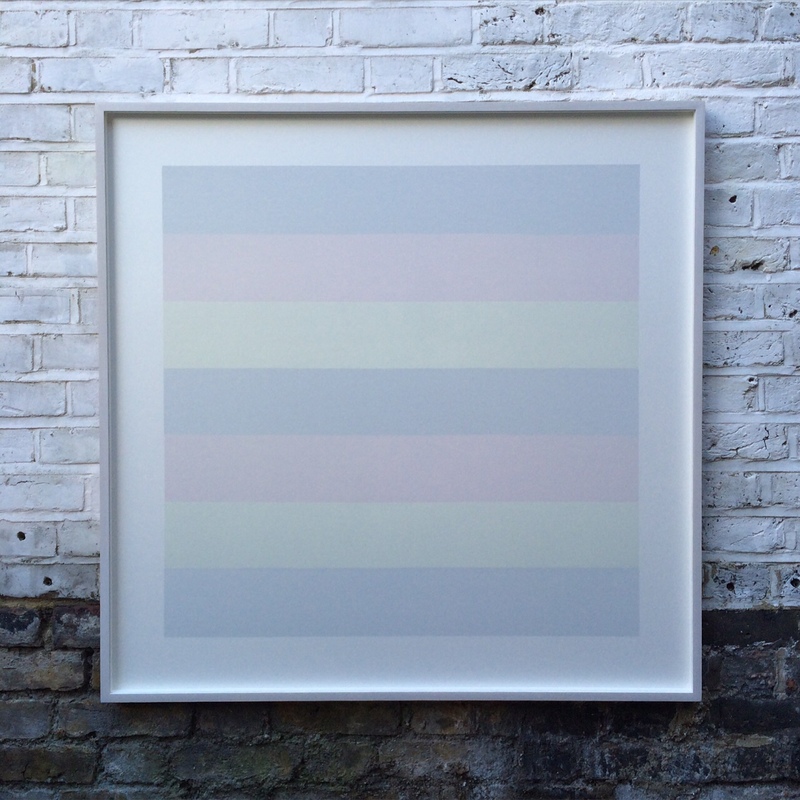 With over three decades of experience in everything from basic framing to fully bespoke framing and art display, Thou Art in Hampstead are a specialist picture framers, working with artists, galleries, museums and art collectors, as well as private clients, focused on offering the highest quality conservation framing possible. 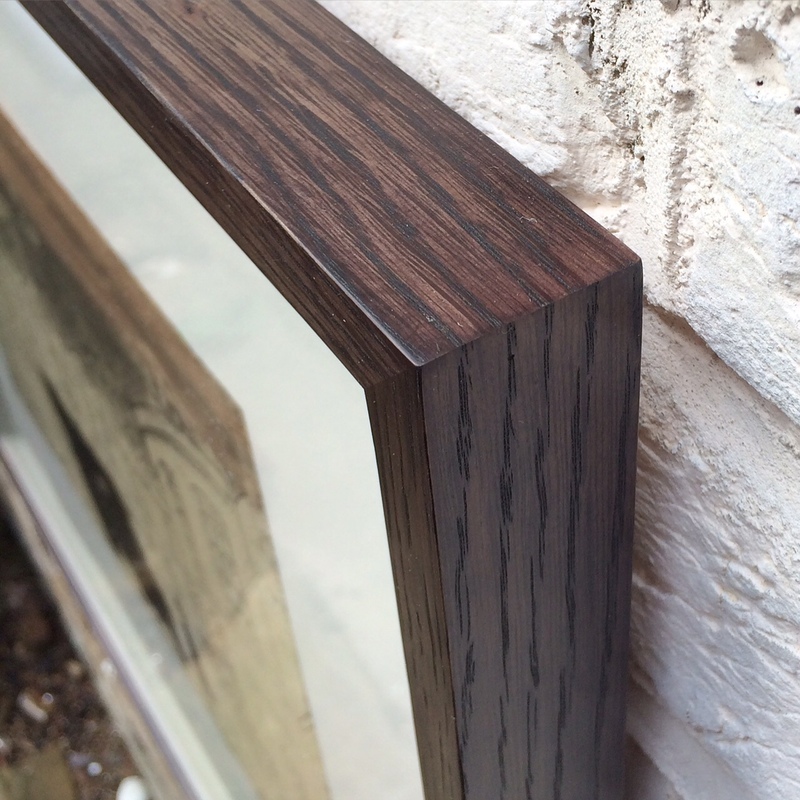 We specialise in hand finished frames and we combined both traditional and the latest techniques to achieve outstanding results for whatever your needs. 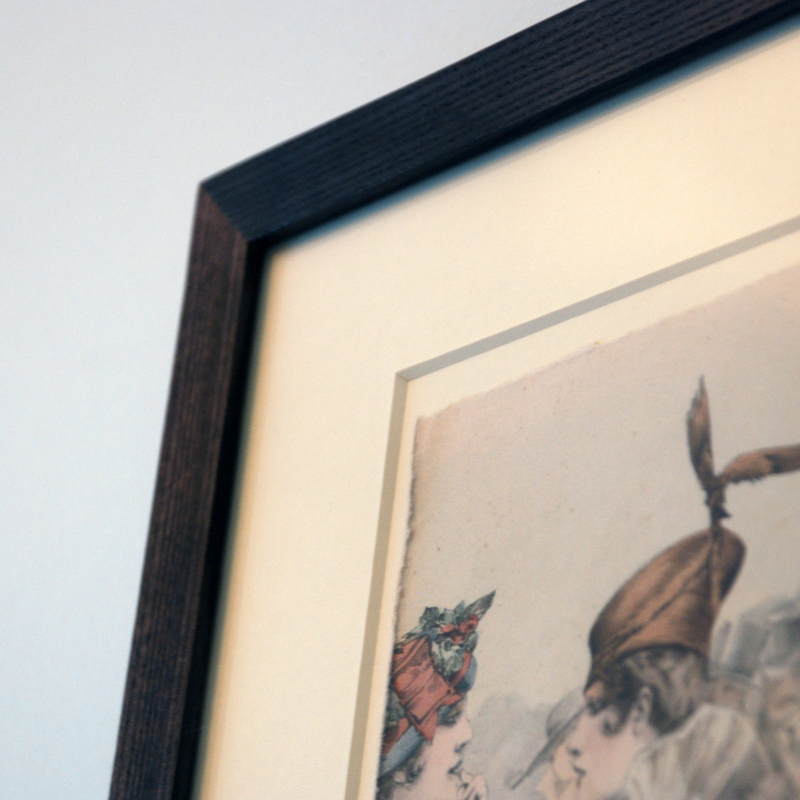 We offer a fully bespoke picture framing service. 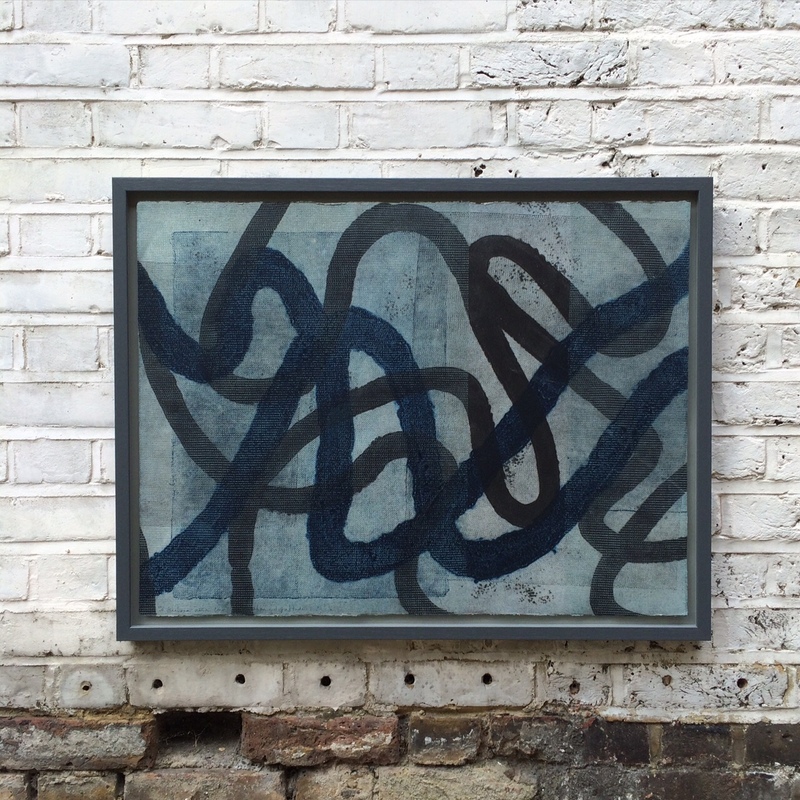 That means each project is studied and designed individually with the purpose of displaying and protecting the artwork in the most efficient way. Our workshop is specially designed to take large format works. 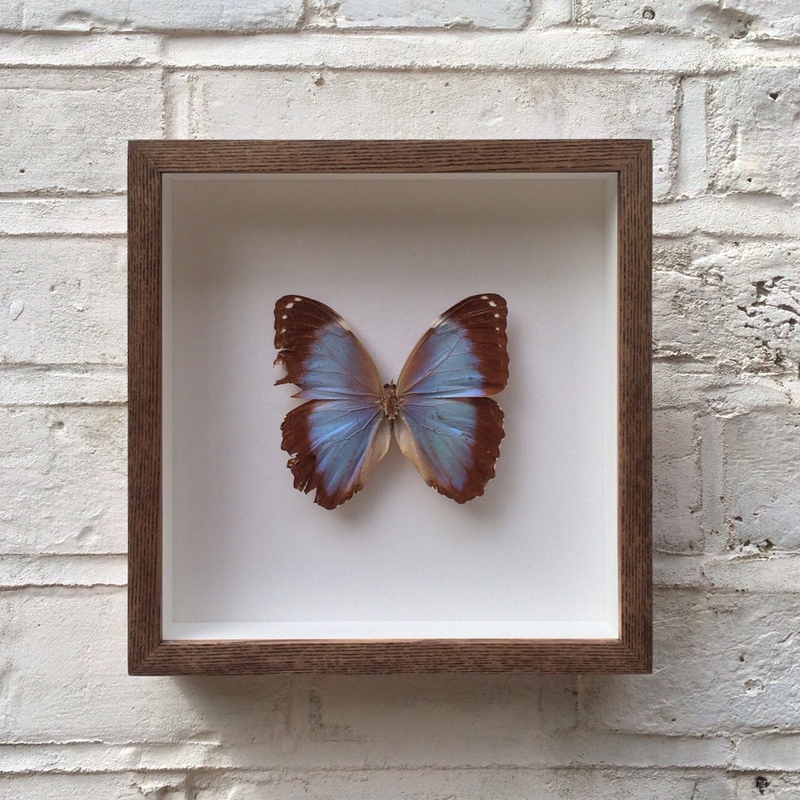 We also offer other art display options like perspex boxes and Dovetail stretchers. These are also made to size for each individual project. 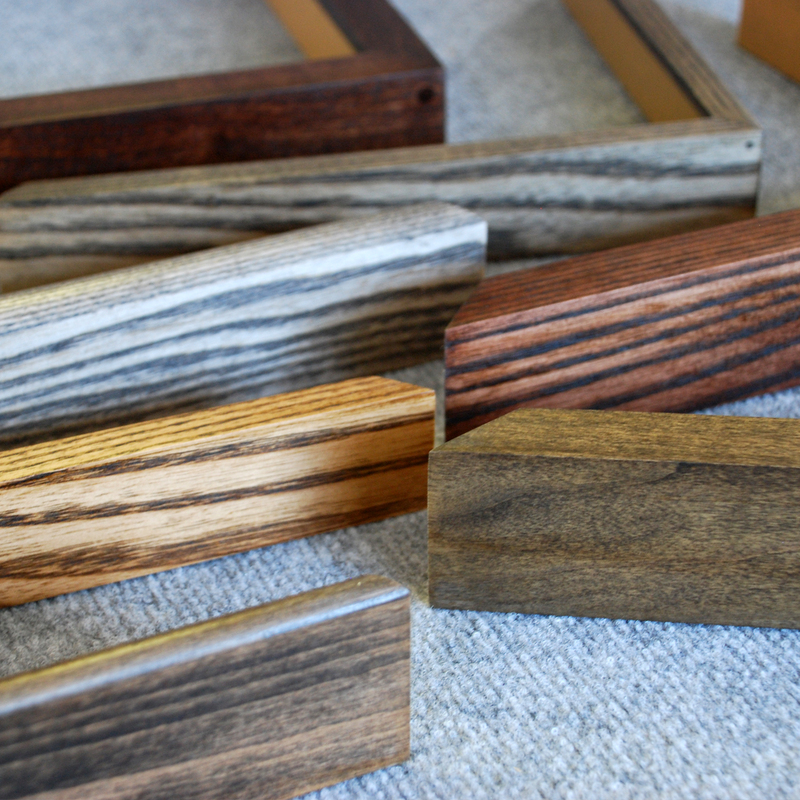 We offer a wide selection of pre finished wooden and aluminium mouldings in a mix of colours, finishes and profiles as well as canvas and Batik stretchers. 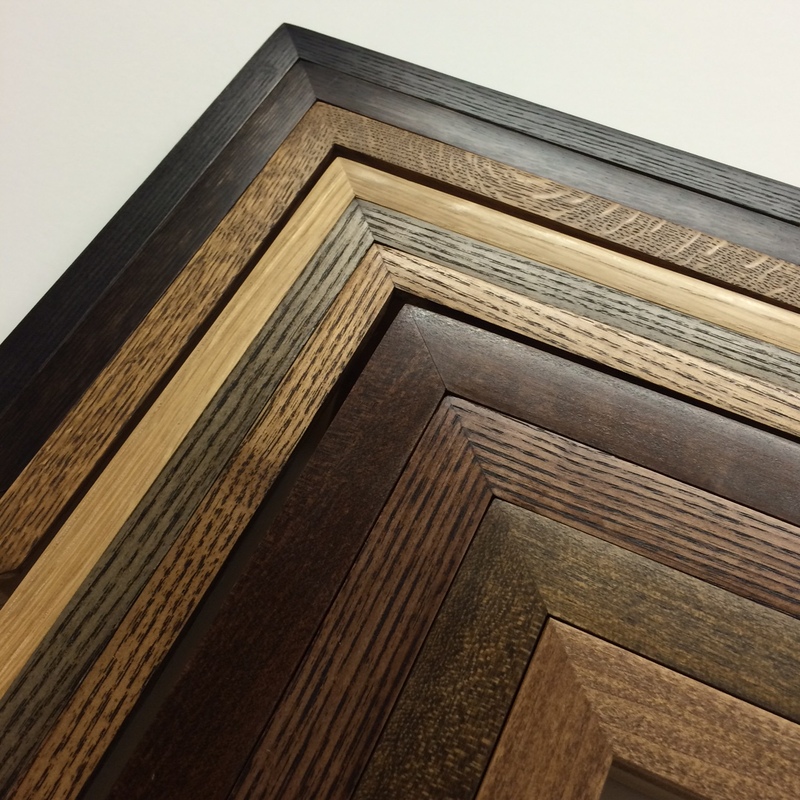 For a more bespoke finish we use a variety of different types of wood. These include oak, ash, beech, maple, Tulip and obeche. The advantages of these materials are that they can be stained and waxed, hand painted or sprayed and gilded, even left natural to fit the clients desire. 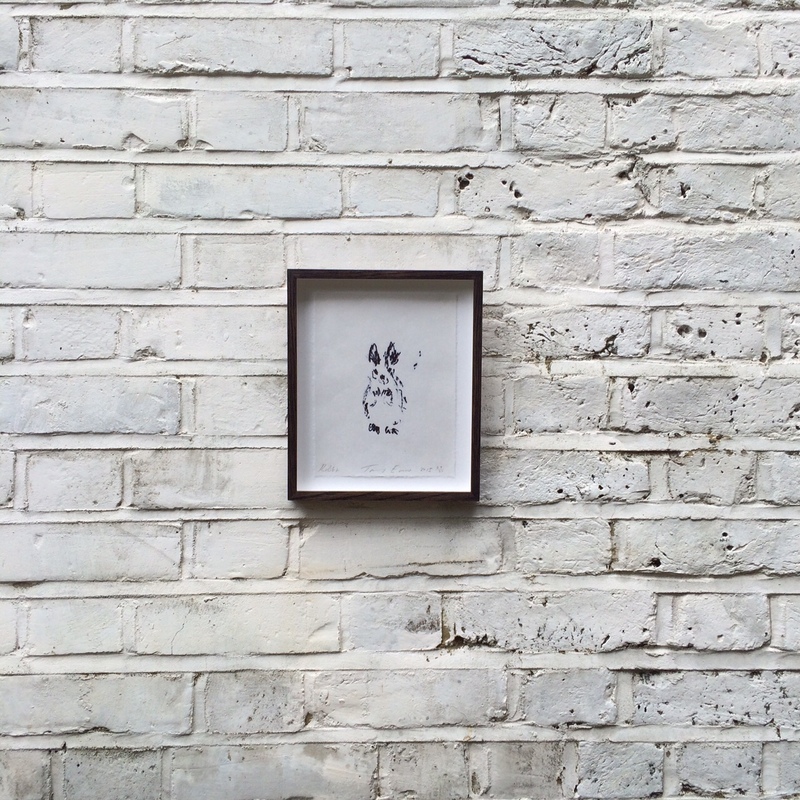 We pride ourselves on full conservation framing and so we only use acid free mount boards that match the standards of conservation framing. 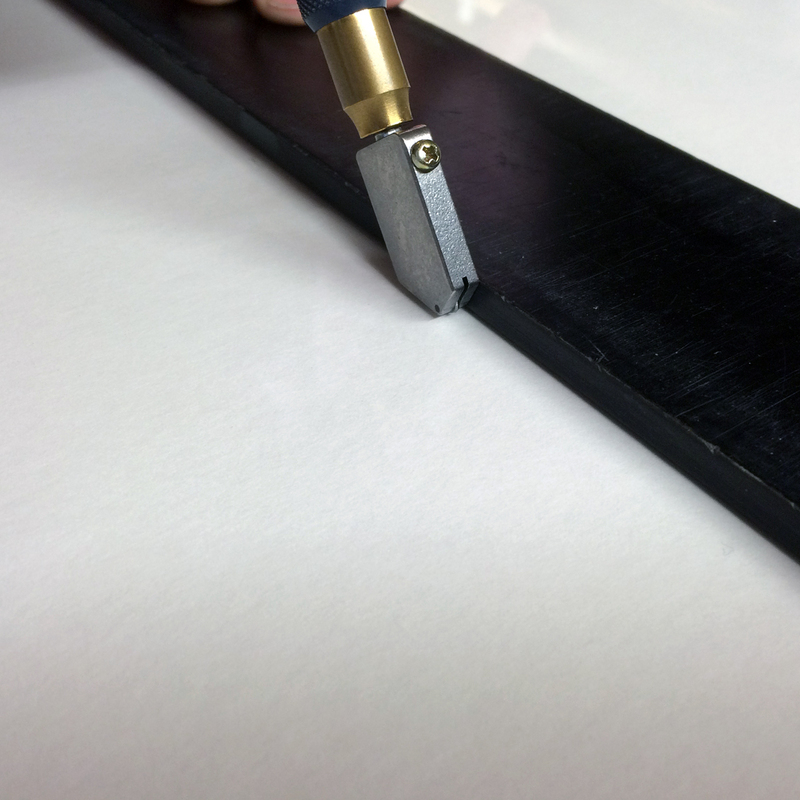 These can be used as bevel mounts, float boards or a mix of both with a ‘float mount’. Choosing the correct glazing for your picture will make a big impact in the final result of your job. 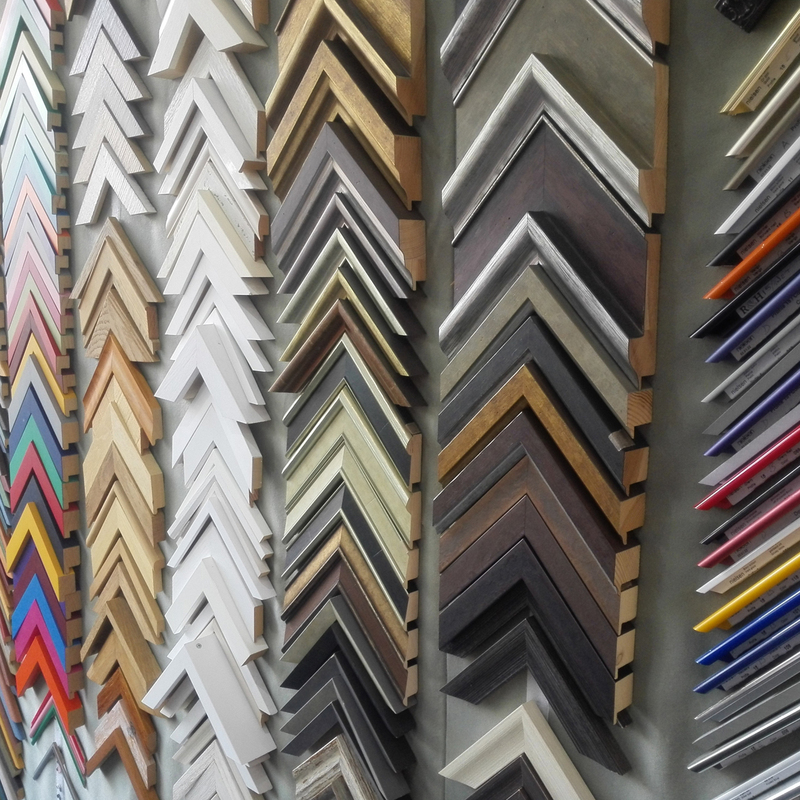 At Thou Art we use a clear colour Water White non reflective glass which is specially made for picture framing and offers an extra clear view of your picture keeping its original colours. This also comes as a UV protecting option, providing 99.9% UV protection, helping to avoid paper discolouration and fading.